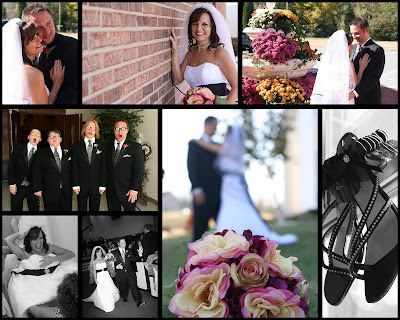 Tina and Scott were married November 1st at Fellowship Baptist in Lenoir City. The day turned out warm and beautiful. The two of them and their families are such a fun group. Rebekah shot with me that day and did a wonderful job capturing the details and entire day. Tina is so sweet and we've spoken so often that she is programmed in my phone at this point. I hope to keep in touch like this for a long time!